Little Baby Bum review: "The Netflix TV show we couldn't live without." There are some amazing binge-worthy shows on Netflix right now, and just like every other married couple too tired to have a conversation, me and the husband love settling down in front of Netflix once the kids are in bed. We’ve watched many of the Netflix greats, think Stranger Things, The Crown, The Sinner, Fargo, House of Cards, but there is one show I literally cannot do without. And unless you parent very young kids, you may never have heard of it until now – Little Baby Bum. Originally a YouTube channel hailing from the UK, Little Baby Bum has saved my own bum on many occasions. I’ve seen a lot of kids’ TV in the seven years of my life as a parent, but this somehow strikes just the right cord with my one-year-old where many other shows have failed. Here’s a preview of the magic that is Little Baby Bum. Post continues after video. Little Baby Bum, for the yet-to-be-enlightened, is a series of nursery rhymes set to fairly simplistic yet brightly coloured animation. Random characters with big doe eyes such as Super Pig, Chick-in-a-Hat and Girl Panda, wave and dance about on screen in a repetitive yet jolly manner. Little Baby Bum is certainly no big-budget Pixar animation, but it is pure baby-friendly viewing that works like magic at keeping the ankle-biters entertained. When Toby, my big seven-year-old is at school I get to spend the day with my one-year-old tornado of trouble, Leo. Apart from all the things that must be done on a usual day, the drop offs, meal times, naps etc. we try and exit the house to catch a friend, go to a soft play centre (heaven forbid) or spend time outdoors. Leo captivated by Little Baby Bum. Image: Supplied. Then we might go for an afternoon walk and spend the rest of the day hanging out at home, which will include some time where I play with him, but a lot of other time where I don’t want to, or I simply have other things I need to do. When the Tupperware drawer or bathroom waste paper basket begin to lose their appeal for Leo, this is when I start to think about switching on the television. I know the recommended guidelines for screen-time at Leo’s age is basically zero and I realise that plonking my active one-year-old in front of the telly for 20 minutes is not ideal. But when you consider household realities that include me needing to make occasional work calls, whipping up some spaghetti Bolognese for dinner or putting a load of washing on, then a teensy bit of television seems fine to me. 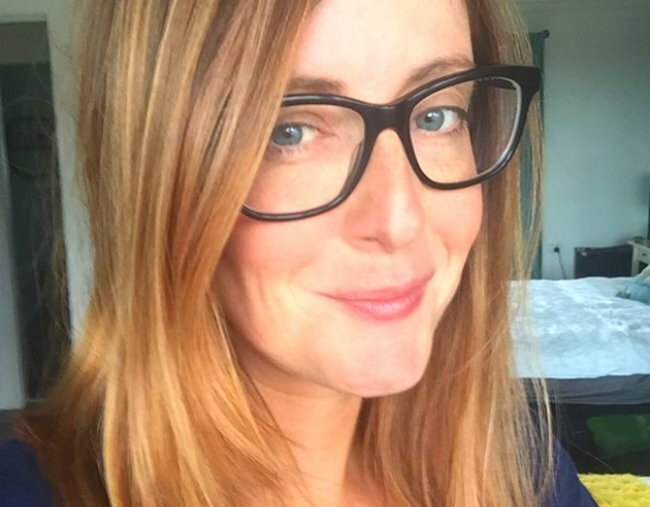 It was while chatting to a friend and discussing these mum-guilt dilemmas that she whispered three life changing words to me relating to a Netflix show, now permanently in my ‘continue watching’ category, called Little Baby Bum. Holly Wainwright and Andrew Daddo deep dive on the REAL hours parents are putting in every day. Post continues after. One afternoon while trying to move a clingy Leo from under my feet so I could boil up some water for yet another pasta dish, I decided to give it a go. From the opening music, the bright colours and happy animal faces on screen, I knew we were onto a winner. Leo was enthralled for a good 15 minutes and I got to make his dinner without hearing one screech. So next time you need to take five from your little one I have three words for you, Little Baby Bum. Okay, it is screen-time, but hold fire on the mum guilt - nursery rhymes are educational and what could possibly be better than a giant girl panda next to a chicken in a hat singing ‘The Wheels on the Bus’ to your little tot? Do you let your little ones watch TV? Is any amount of screen-time acceptable for a one year old? 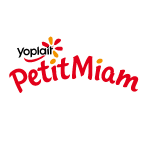 This content was created with thanks to our brand partner Yoplait Petit Miam.